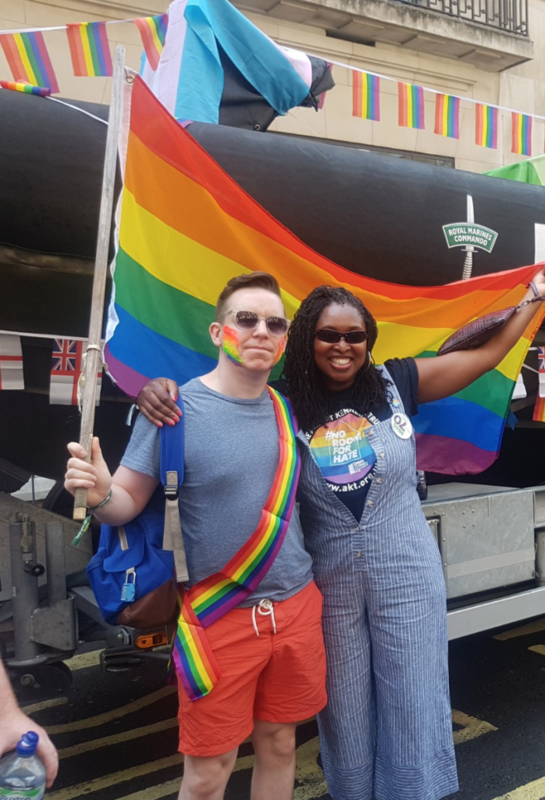 Tatchell tops Pride Power List 2018. The OutNews Global Pride Power List, published jointly by OutNews Global and The Guardian, was launched at a star-studded breakfast on Saturday morning to celebrate the annual listing of those individuals, couples and allies who have made a real impact on LGBTQ+ equality and acceptance. 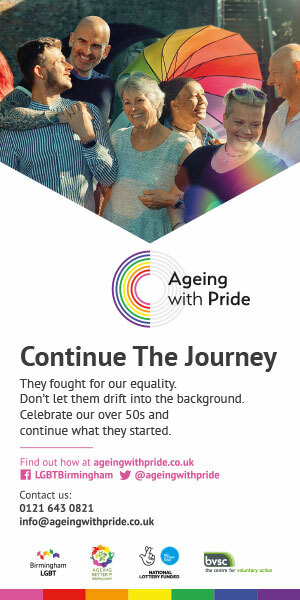 Set against the backdrop of the Government’s recent survey of more than 100,000 LGBTQ people which, as reported in OutNews Global, revealed some extremely disturbing results, the atmosphere was one of both celebration and determination to keep fighting. 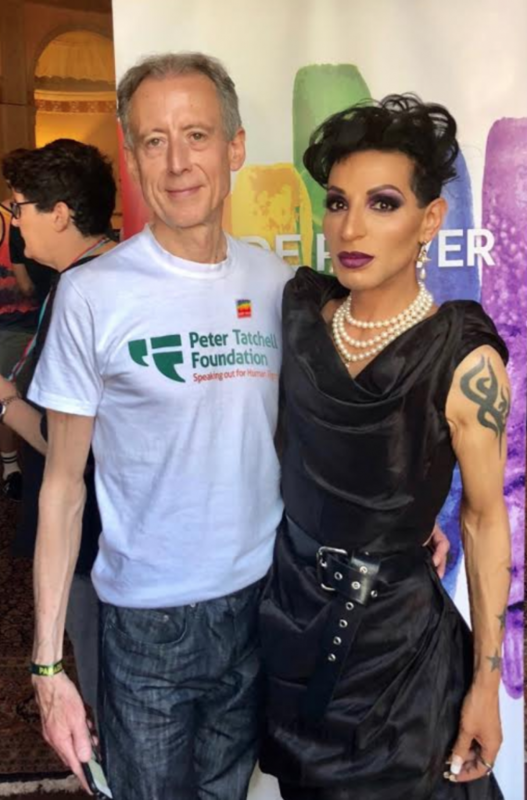 Veteran campaigner Peter Tatchell, pictured here with Team DIVA’s Raj Valentino, took the number one spot, with UK Black Pride founder Phyll Opoku-Gyimah and Vogue’s Edward Enninful coming in at two and three respectively. 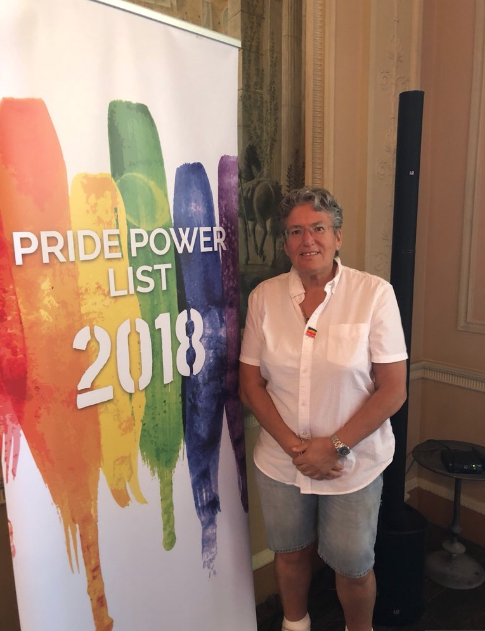 Also included on the list were acting royalty Sir Ian McKellen, Radio 1 DJ Adele Roberts and singer and actor Duncan James, with a good showing for business leaders including Julie Wilson of Optimus Cards, Barclaycard’s Ali Berryman and Brian Ashmead-Siers from PwC. 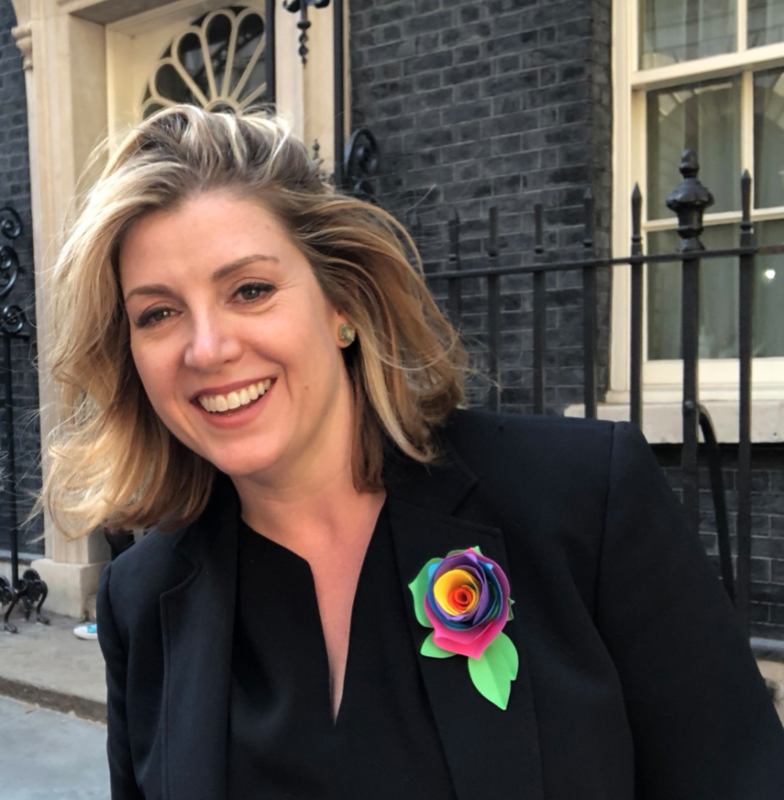 The breakfast heralded a parliamentary truce as Penny Mordaunt MP, Minister for Women and Equalities and her shadow, Labour’s Dawn Butler MP, both named in the Ally list, chatted over coffee and croissants, sadly just out of the earshot of this correspondent. Both politicians made short but heartfelt speeches, confirming both the Government’s and the Opposition’s firm commitment to LGBT equality. 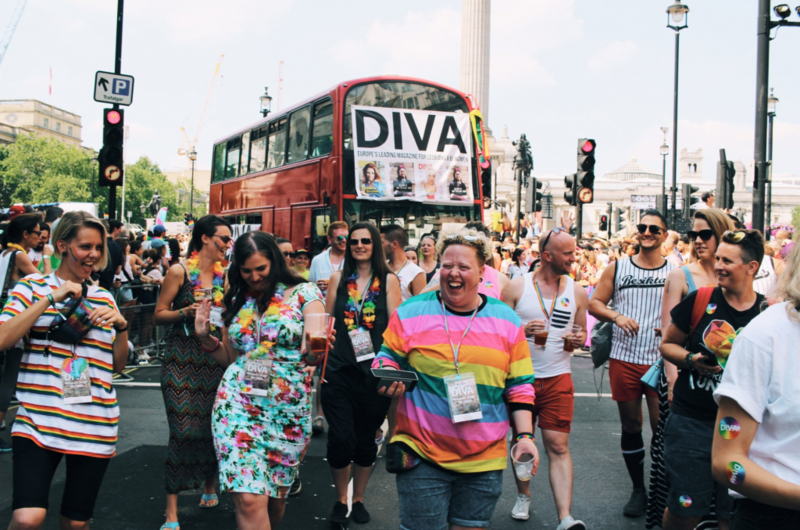 Although the start of the Pride parade was marred by a tiny handful of anti-trans protesters, this year’s Pride in London is being heralded as one of the best ever, the atmosphere helped – it has to be said – by some glorious weather and England’s quarter final World Cup win.